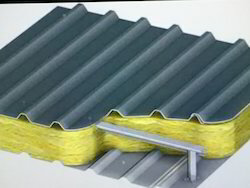 Manufacturer of a wide range of products which include roof panels, puf sheets, reflective foil, faisal shine rockwool insulation, frs fiber glasswool insulation and double skin roofing cladding system. We are indulged in offering our customers a varied range of Roof Panels. The offered product is manufactured under the strict guidance of trained and skilled personnel who settles down only for the best quality product. Faisal Roofing Solution India Pvt. Ltd, commenced its business operations as a professionally managed Manufacturer and Supplier firm of best in class range of PUF Sheets. Our ability to anticipate the complex client challenges gained us specialization in this domain which can be seen in our offered wide assortment of product range including quality approved range of PUF Panels, Cold Rooms, and Hinged Doors. Our developed products stand for highest levels of client satisfaction, as we make sure to implement the best manufacturing processes to garner the varying client needs in form of beneficial properties of high tensile strength, superior resistant to corrosion, ability to withstand high temperatures, provision of customized designs and competitive pricing structure. We are renowned as a trusted entity delivering added value to varied terrains of industry, such as R D labs, cosmetics and pharmaceutical industries, along with rugged work environments of chemical industries. We carry out the research and manufacturing stages by keeping the clients’ expectations at the core, which makes us accountable to explore innovative design ideas. Further, the technological advancements in lined at our work set up provide us the opportunity to bring forth products with new and improved features with assurance of cost efficiency. We are pleased to introduce ourselves as the leading manufacturer foam emerged as a material with FAISAL SHINE Rockwool Insulation. Rockwool is incombustible and can be used as a fire barrier in certain applications, protecting personnel or the public in case fir. Some glasswool products may also pass this more stringent AS 1530, 1 non – combustibility test, but petrochemical or paper based products fail. 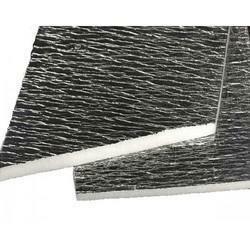 We are pleased to introduce ourselves as the leading manufacturer foam emerged as a material with FRS Fiber Glasswool insulation. 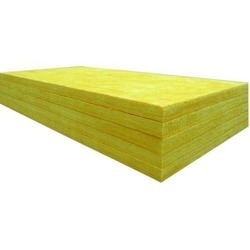 One of the best known products for thermal & acoustic insulation, Twiga insul is light gold in colour and is a light weight compressible insulation material consisting of fine, long, inorganic glass fiber glass bonded together by a high temperature binder, Is available I rolls, slabs and board, in various densities and thickness and with wide range of factory applied facing which include reinforced aluminium foil, fiberglass tissue. 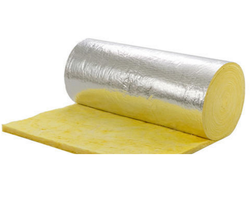 its most uses in heat insulation purpose. 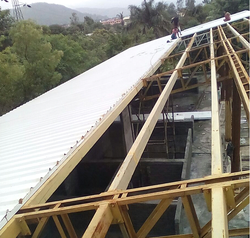 Backed ourselves with sound amenities and talented personnel, we have emerged as one of the leading manufacturer and supplier of Double Skin Roofing Cladding System. 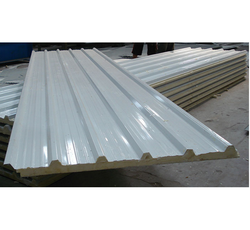 The offered sheet is highly praised by our customers owing to its high strength and rust resistance. In line with set industry norms, our skilled professionals manufacture this sheet by using the finest quality raw material and advanced technology. Besides, this sheet is availed by the clients at pocket friendly prices. 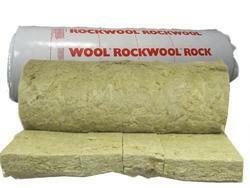 We are manufacturer of WMVPR RB Glass Wool.